Join us on our next trip to the Balkans! We will be based at a country villa in Istria, Croatia, surrounded by farms, vineyards and olive orchards and in the mountainous Karst region of Slovenia. 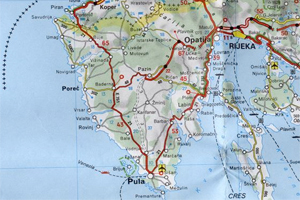 Istria borders Slovenia and has a maritime border with Italy. The Italian city of Trieste and Ljubljana, the capital of Slovenia are within an hours drive. Istria, for much of its history a part of Italy (Italian is still spoken by many), is known for its cuisine, its incredible coastline, medieval hill towns and ancient ruins. The Karst, in Slovenia, is the land between the Trieste Bay in Italy and the Vipava Valley in Slovenia. It is a land of Hills, caves, springs and lakes. In the Karst drink exceptionally crafted wines, local grappa, snack on the wind-dried prosciutto that is beyond compare and walk it off with a stroll through mountainside vineyards. 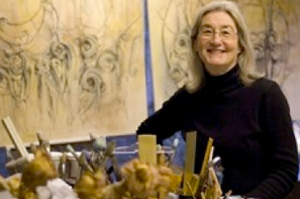 Louise Freshman Brown, a painter and mixed medium artist, has had work featured in museum exhibitions and galleries throughout the United States and Europe. Her solo exhibitions include; Piirto Gallery, Helsinki, Finland, Everson Museum, Syracuse, NY, The Jacksonville Museum of Contemporary Art, Jacksonville, FL, The Deland Museum of Art, DeLand, FL, and Monique Goldstrom Gallery, NYC. Louise received a B.F.A in painting and M.F.A. in painting/printmaking from Syracuse University. She is a professor of art at The University of North Florida, Jacksonville, FL where she has been recognized for excellence in teaching and scholarship. In 2005 she received the Outstanding Faculty Scholarship Award and the Distinguished Professor Award in 2007. Food and drink are essential to culture. We want to feed your belly as well as your creativity. Fred, a Florida-based chef, with more than 15 years experience, has honed his craft working in the United States and Europe. He has been creating unique workshop experiences for artists, students and food lovers for the last 5 years. 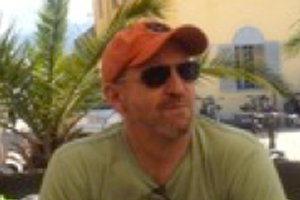 Fred has traveled extensively, lived and worked abroad. He taught cooking classes and worked in the production of food and wine events for Bon Appétit Magazine in cities across the USA. His broad knowledge of food, coupled with his culinary skills combine to create memorable dining experiences informed by the local culture. He believes in using regionally grown products and produce assuring the freshest of ingredients. Fred will showcase his talents producing regionally influenced dinner fare to be enjoyed outdoors while being complimented by local wines and exceptional views of the Croatian countryside. 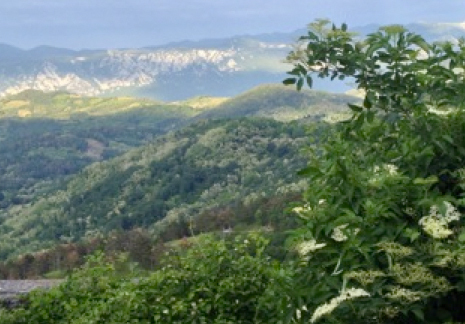 The workshop will take place in the heart of pastoral Istria featuring rolling hills, medieval hill towns, acres of olive groves and vineyards and in the breezy foothills of the Slovene alps. Workshop participants will be encouraged to develop their personal vision through series of drawing and painting processes. Individuals will have the opportunity to visually capture the varied landscape, century’s old architecture and create classic still life. 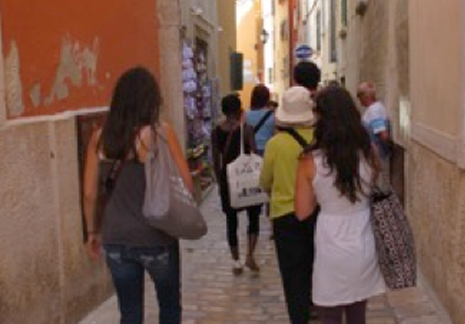 In addition, you will be encouraged to explore abstraction and figurative work all in the unique environment of Istria. Sessions will encourage interpretation, focusing on composition, color and value. Individual instruction will be stressed along with interactive group critiques. 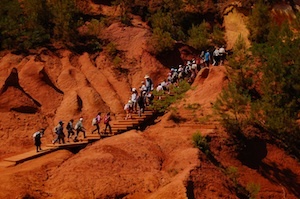 We will celebrate our successes with an exhibition at the end of the workshop.